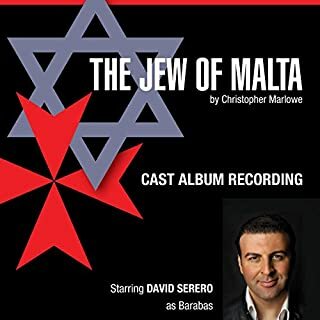 The Jew of Malta, by Christopher Marlowe, starring David Serero as Barrabas. Cast album recording of 2017 off-Broadway production. Directed and adapted by David Serero. 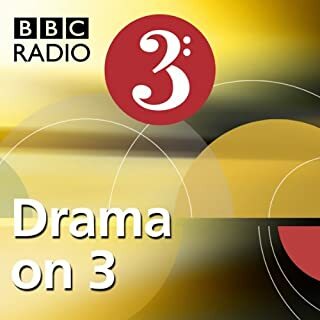 A BBC Radio 4 full-cast adaptation of Christopher Marlowe's notorious portrait of a weak king in thrall to his passions, who pays the ultimate price for choosing his heart over his political responsibilities. Originally broadcast 13 September 2009 in the Drama on 3 slot.Edward, preoccupied by the banishment of his lover, Gaveston, barely acknowledges the nascent crises that threaten his realm. > Everyman is a late 15th-century English morality play. 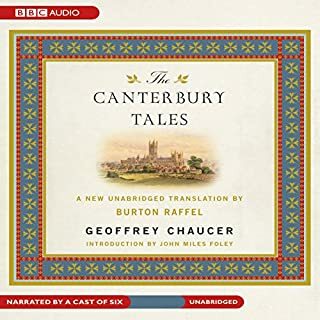 "Here begins a treatise [tale] of how the high Father of Heaven sends Death to summon every creature to come and give account of their lives in this world, told in the form of a morality play". Nothing is known of the author, but it is performed here by actor Burgess Meredith. 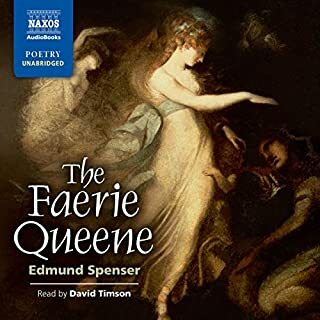 For this recording of Christopher Marlowe's ground-breaking drama about death and damnation, a special version of the text, which is a selective conflation of the folios of 1604 and 1616, has been used. Performed by members of the Online Stage. 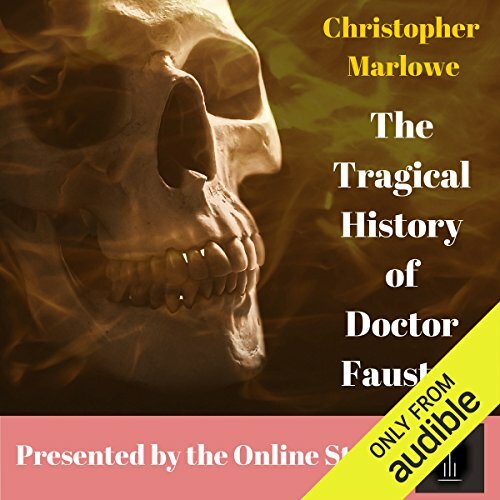 What made the experience of listening to The Tragical History of Doctor Faustus the most enjoyable? I liked the cast narration on this version. 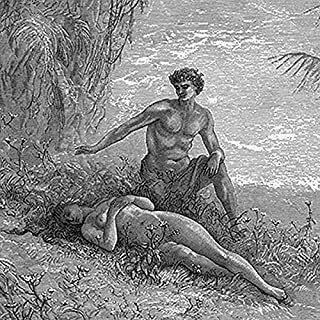 What was one of the most memorable moments of The Tragical History of Doctor Faustus? The ending description of hell fire and Faustus' end was indeed eye opening for us and the poor foolish Dr. The good angels end plea that had he only had turned away before he saw hell's gates open was also very powerful. It shows he really did not have remorse when he was doing what he desired only when he could not fulfill his whims. It is a "I wanted my cake and to eat it as well" human fallacy. 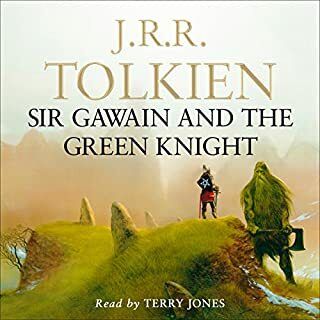 Would you listen to another book narrated by full cast? I did listen to it in one sitting. This is a good play. A piece of classic literature. The recording was so bad I couldn't get through the first five minutes. The recording quality is poor. There is no acting or dramatization involved. Instead it's a chopped up recording of people reading the lines. I love reading Christopher Marlowe and I know the classic. Some of the actor are familiar for excellent work. But was it necessary to actually do the recording in hell. This is so bad, you should not be selling it to anyone.